Lincs Law Specialist Employment Law Solicitors have helped thousands of clients with their Settlement Agreements. Very often these Agreements need significant amendments to ensure matters such as pensions, tax, compensation, notice pay, bonus pay, unpaid wages, holiday pay and references are dealt with. My post below explains a little bit more about Settlement Agreements, and how Lincs Law can help get the best deal for you. A Settlement Agreement is a legal contract between an employer and an employee. This means that it will be binding on both parties once it has been concluded and appropriately signed off. 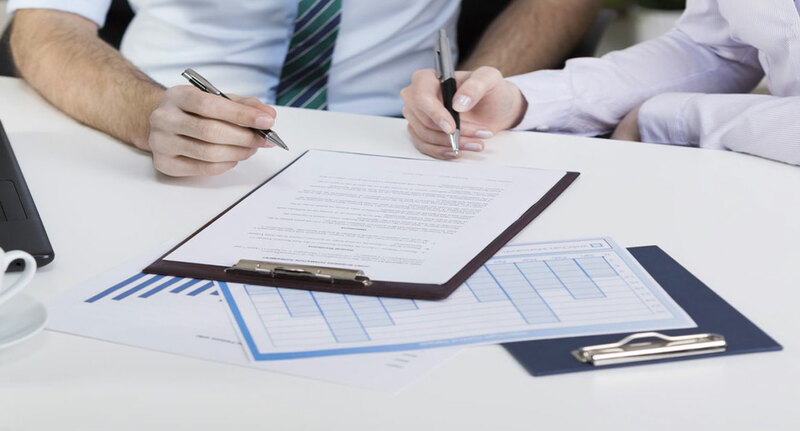 There are lots of reasons why Settlement Agreements are offered to employees. They could be offered as a means of providing an enhanced redundancy payment, to resolve a grievance or misconduct dispute or even at the request of the employee. Whatever the reason for the Agreement, the important thing to remember is that once it is signed off by the employee and their independent legal advisor, the employee will be prohibited from pursuing various claims against the employer. The compensation they are being offered is not reasonable taking account of the circumstances. There are lots of things to consider here. For example, the money might not properly reflect the compensation available for the claims the employee is waiving. Alternatively, the employer may just have made a mistake when calculating the correct amount of redundancy or notice. Another issue to bear in mind relates to benefits. Although the employer may have made an offer to pay notice pay, what about the other contractual benefits that are due in that same period? These could include employer pension contributions, car allowance, bonus entitlement, private health care cover. It is always important to check. The waiver of claims is unfair. The waiver of claims is the list of claims the employee gives up once the Agreement is concluded and the employee needs to be aware of how wide ranging this is. Usually there are no issues. However, and by way of example, if the employee has an existing personal injury claim they want to pursue, it is important the Agreement takes that into account. The restrictions are too onerous. Employers tend to want to include various restrictions in Settlement Agreements, such as that the employee will not work for a competitor or has not already obtained new work. These restrictions may well be fair, but it is always important to check the facts and limitations with clients to ensure they can abide by them. Another issue to consider in terms of future employability is references. What I mean here is that if there are no restrictions, and the employee is free to work elsewhere immediately, does the Settlement Agreement provide a fair and accurate reference that will facilitate finding new work. This should always be considered. If you have been offered a Settlement Agreement, you need a specialist settlement agreement solicitor. Please call me on 01522 539501, call on 01522 568410, email to sophie.goodwill@lincslaw.co.uk or visit our website www.lincslaw.co.uk for more information about the services we provide.